Is Amazon Prime Day Worth Getting Excited Over? We weigh the pros and cons of Amazon’s unofficial holiday. 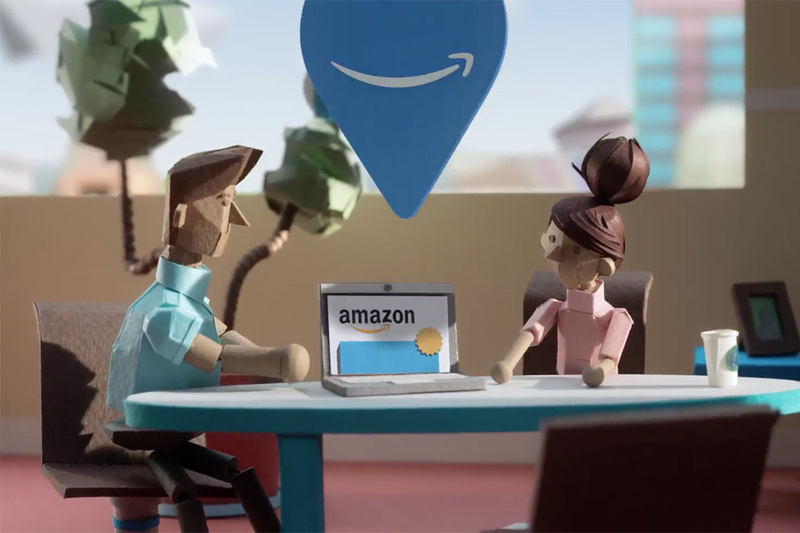 July 11th marks the beginning of this year’s third annual Amazon Prime Day, a day on which Amazon opens the floodgates and starts offering a ton of special sales and discounts to Amazon Prime subscribers. One of the most frequently asked questions regarding Amazon Prime Day is whether or not it’s worth getting invested in. Today, we’re going to try and tackle that question as best we can. Whether you’re a gamer or simply a frequent Amazon shopper, read on to see what’s good and bad about Amazon Prime Day. If you’re a sucker for a good deal but hate having to scramble at the last minute to pounce on one, the first bit of good news is that the free Amazon mobile app lists all Amazon Prime Day deals a full 24 hours in advance. This gives you plenty of time to plan ahead for the deals you want to act on. 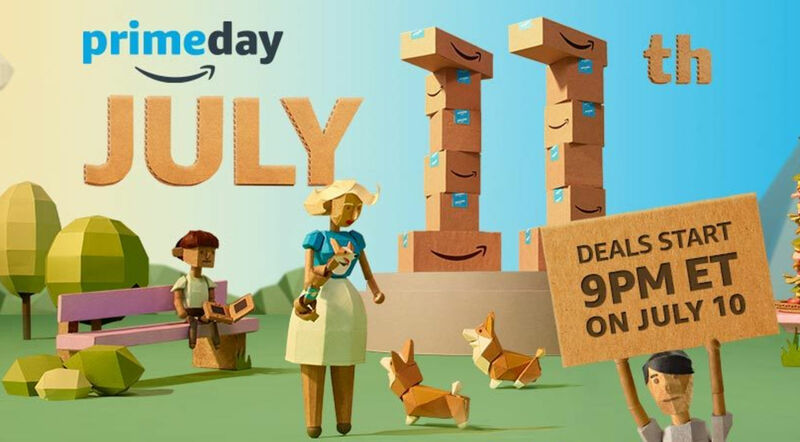 Note that Amazon Prime Day technically begins at 6 p.m. PST (9 p.m. EST) on July 10th, so if you do download the app, you should start checking it around that time on July 9th. The benefits of hopping into the Amazon Prime Day fray grow even more if you happen to have an Amazon Prime Store Card since it means you’ll be raking in the cash back bonuses for every purchase you make. Using the card grants five percent cash back bonus for everything you buy, and since you’re likely already going to be buying a lot of stuff on Amazon Prime Day, you’ll be swimming in cash back bonus in no time. If you want to help a good cause while you peruse Amazon Prime Day’s deals, you can also shop through Amazon’s Smile portal. When you make a purchase through Smile, a percentage of what you paid is donated to a charity of your choice at no additional cost to you, making Smile a great way to feel good in more ways than one as you reap the benefits of Amazon Prime Day’s discounts. As we mentioned before, Amazon Prime Day technically begins on the evening of July 10th, and it runs for 30 hours nonstop. This means that most shoppers, especially those who live on the east coast, will likely miss out on a fair amount of deals while they sleep, and they won’t be able to stay up super late because they’ll have to get up for work the next day. Unless you have a really good friend who’s willing to stay up late and buy stuff for you, you’ll have to make peace with not being able to act on a sizeable number of sales and deals. Compounding the above caveat is the fact that most Amazon Prime Day deals happen as frequently as every five minutes. This isn’t such a bad thing if you have the time to spare to quickly parse through deals as they come up, but again, for working adults who have to get up early on Tuesday morning, this means that a lot of deals will be virtually inaccessible to them since they’ll go live at inopportune times during the night and/or very early morning. If you still want to dive headfirst into Amazon Prime Day, you can check out our guide and start perusing what will be offered right now.